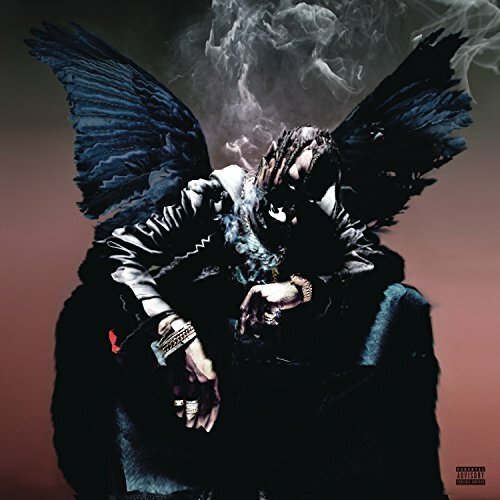 Over the course of 14 tracks, TRAVIS threads together an engaging, enthralling, and epic patchwork of anesthetized and apocalyptic production, mind-numbing raps, and glorious hooks punctuated by an A-list cast of collaborators. Kendrick Lamar delivers hard-hitting and hypnotic bars in the middle of "Goosebumps" just before a signature chantable chorus. "The Ends" veers between a haunting hum and a verse-for-verse tandem of our protagonist and Andre 3000 of OutKast. "Way Back" drips into a searing guitar solo as "Sweet Sweet" fires off one of his stickiest hooks to date. By the time The Weeknd and TRAVIS serve up a smooth send-off on "Wonderful," you're in the Trap for life, and you won't want to leave.